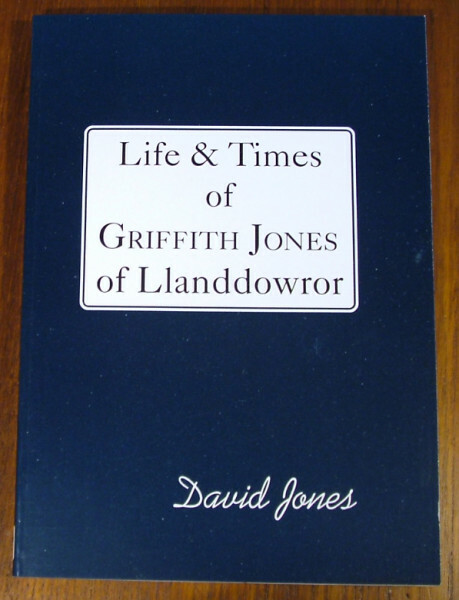 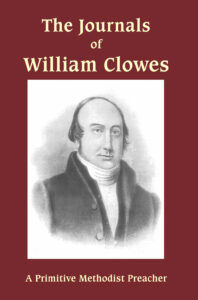 Griffith Jones of Llanddowror was known primarily as the founder of the circulating school movement which did so much to prepare a whole generation for the gospel, but he was also an outstanding preacher in his own right. 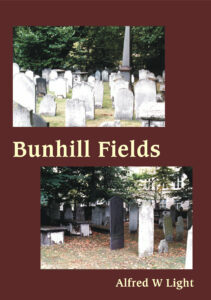 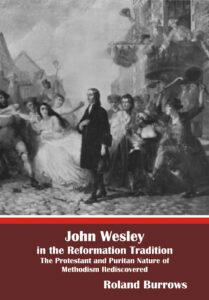 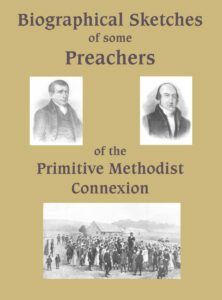 It was under his preaching that Daniel Rowlands was so deeply affected and Jones was to play an important part in the lives of Howell Harris and George Whitefield. 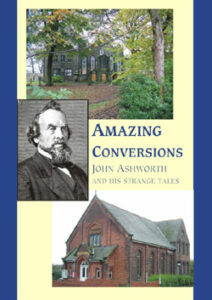 This biography of a lesser known participant in the Great Awakening is a stitch-bound paperback.